The North Springs Club Fair showcased dozens of interesting clubs earlier this year including the Tabletop club. 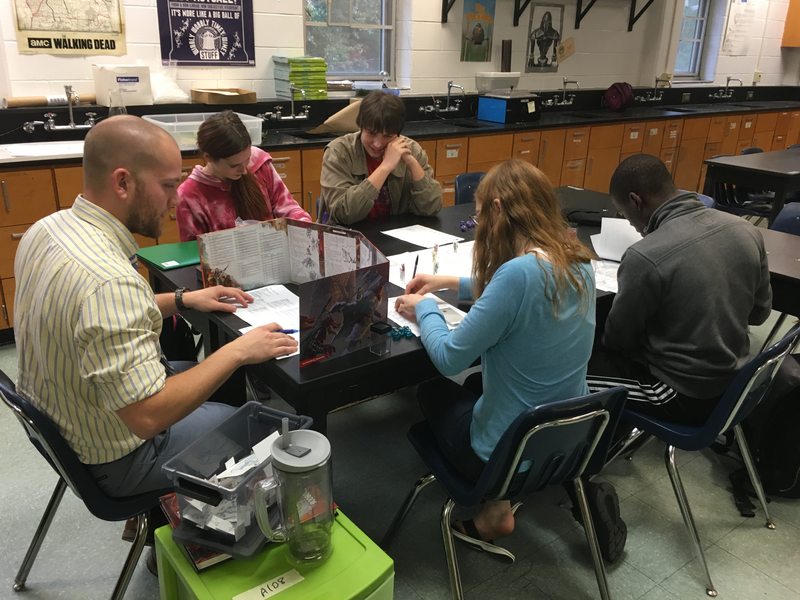 The Tabletop Club caters to someone who wants an easy way to connect with other students over a common interest in classic gaming. The atmosphere is very friendly and casual and the members are always welcoming to new players. To join, contact Thomas Thomas or Ben Eldridge. ← OPINION: Should 1 semester of PE and Health be required to graduate?